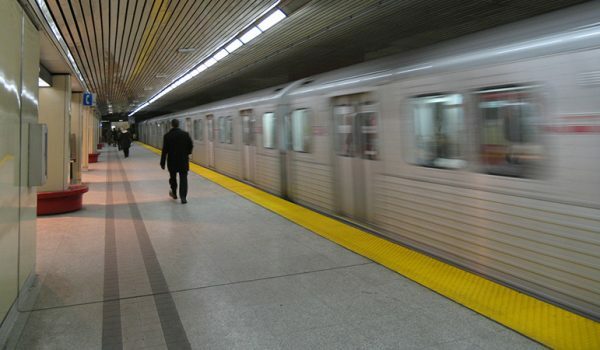 The original flexible surface applied mat. 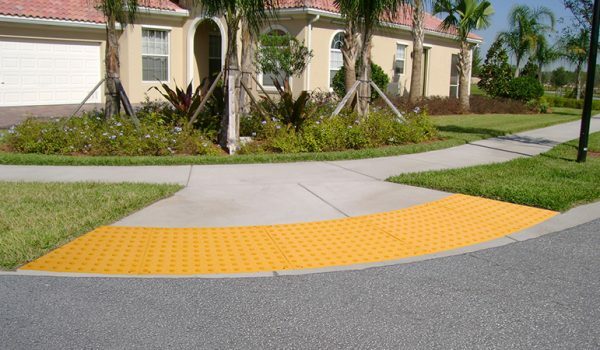 Semi-rigid surface applied detectable warning. Industry’s best replaceable cast-in-place detectable warning. 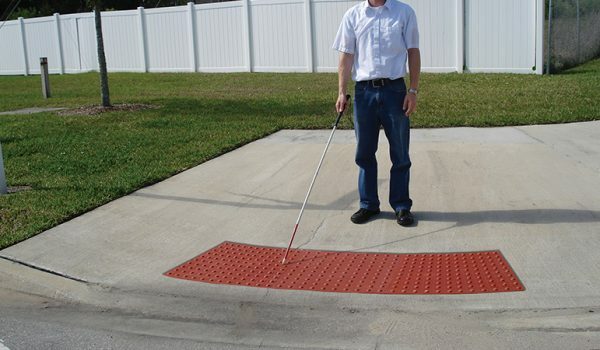 Premium ductile iron detectable warning plate. Detectable Warning Systems has been a pioneer in manufacturing and providing innovative and economical truncated dome detectable warning products. 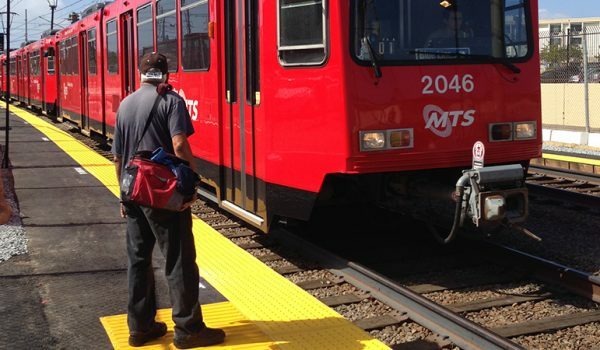 Our products are all made in the USA and provide ADA compliant tactile warning surfaces for visually impaired pedestrians at a reasonable cost to contractors, cities, counties, transit authorities and other agencies. Call us to discuss what products will best meet your needs. Whatever the specifications of your job, Detectable Warning Systems has the product you need. With the flexible RediMat and rigid AlertTile® we can meet the needs of any retrofit, surface applied job. And for cast in place requirements we have the AlertCast – the best overall cast in place detectable warning available. With a highly trained staff we work with you and your customers during the entire project cycle. From design to bidding, procurement and installation – our team is with you all the way. We welcome the opportunity to partner with our customers to ensure 100% satisfaction on every job. 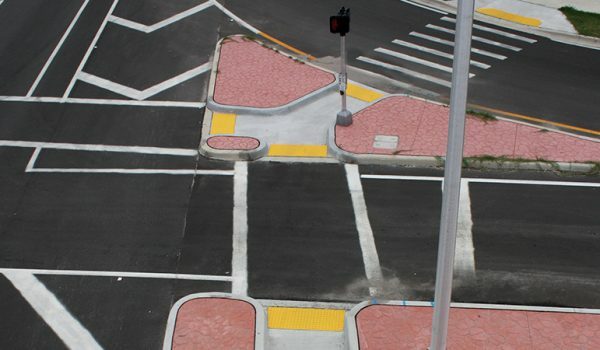 All of our products are ADA compliant and meet or exceed ADAAG, FHWA, California Title 24, state and local requirements. And they are backed by a 5-year warranty covering defects in materials and workmanship. We have experience designing and supplying products for international applications. 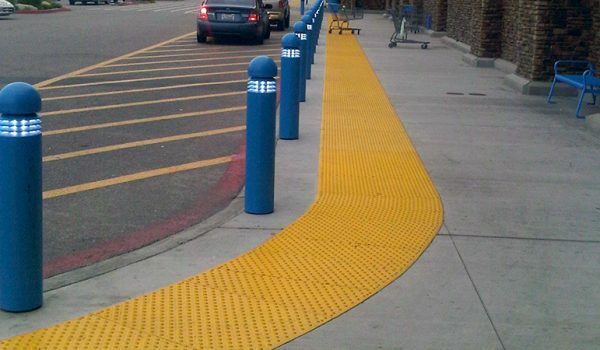 For Canada our detectable warnings meet all Canadian Standards Association (CSA) requirements. In addition, we have supplied product for distributors, contractors and architects in Mexico, South America, Europe, Asia, the south Pacific and the Middle East. Copyright 2017 Detectable Warning Systems, Inc.
What type of Detectable Warning are you interested in?